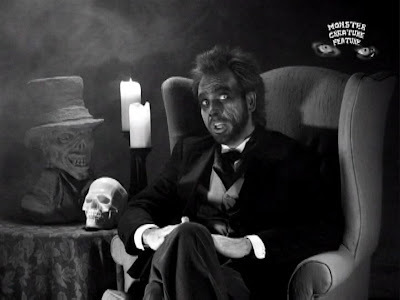 In the 22nd and final episode of the second season of Baron Von Ghoulstein's Movie Crypt, Baron Von Ghoulstein looks back at this season's episodes as he presents the movie House on Haunted Hill . In the second episode of Chester's Chillers, from 1995, Woody tries to do an education show about animation, but Chester Grim turns it into Chester's Super - Strange Cartoons. 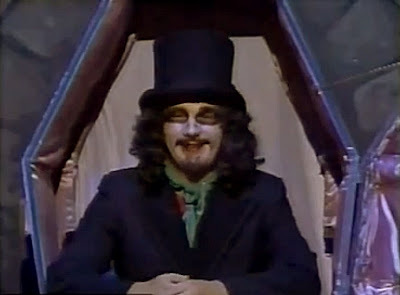 In an episode of Son of Svengoolie that originally aired on October 5, 1985, Svengoolie presented the movie The Invisible Woman. 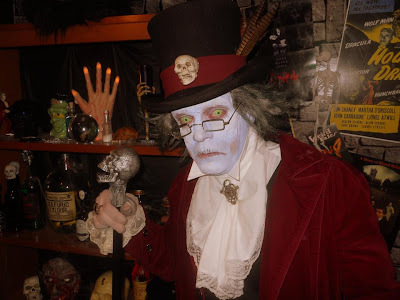 Baron Mondo Von Doren and El Sappo de Tempesto visit the Paracon convention as they present the movie Lady Frankenstein in episode 16 of Nightmare Theatre. 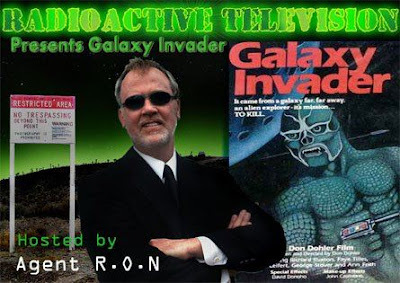 In the sixth episode of Late Night With Uncle Fright, Uncle Fright presents the movie The Navy vs. the Night Monsters. 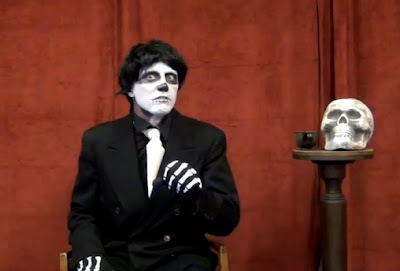 Jack Angry and Inferna from The Angry Brothers Omaha Shock O Rama have filmed a promotional video for the Horror Host Graveyard. 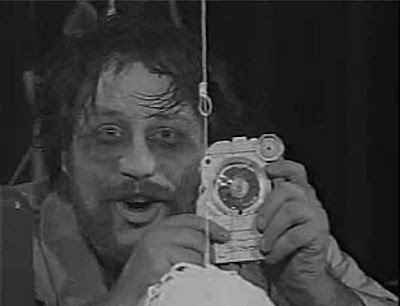 In an episode of Monster Madhouse, Karlos Borloff, Lizard Man, Slo Frank, and the rest of the Madhouse talk about monster hunting while they present the movie Assignment Terror. 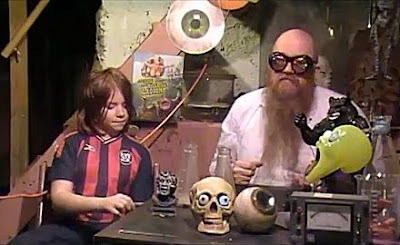 In an episode of Dr. Destruction's Crimson Theatre from July 2012, Dr. Destruction and Moliva Blosko present the movie Gappa. 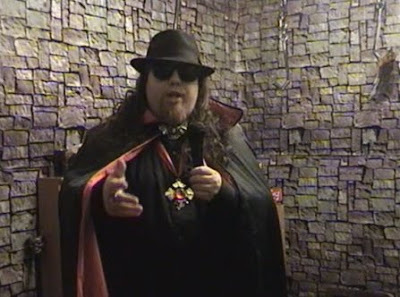 In August 2012 episodes of Bloodshot Theatre shot at the 2012 San Diego Comic Con, E. Spanto presentes the animated film Tomb of Dracula. 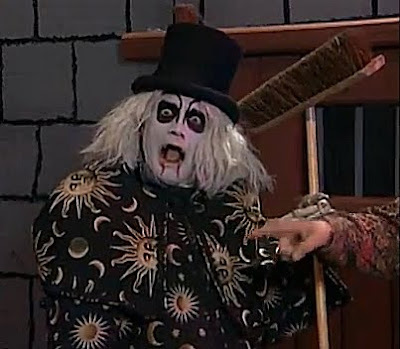 In an episode of Zomboo's House of Horror Movies, we are shown how Zomboo came to host the show. In 2011, the band Slant 6 & the Jumpstarts recorded a song in tribute to Ms. Monster & Tat, and the HEL on Ice show. 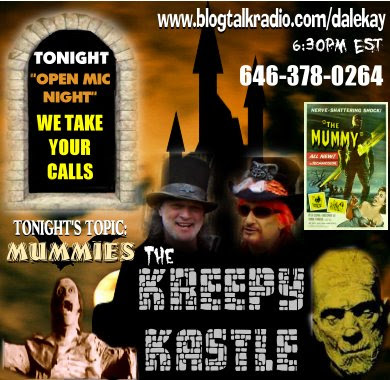 On the July 28, 2012 episode of The Kreepy Kastle radio show Dale Kay and Halloween Jack discuss Mummy movies. 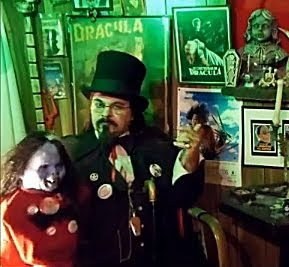 Creeps Creature Feature began airing on MyTV New England on March 26, 2011. 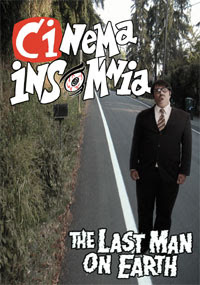 The show is hosted by Malikai Macabre and The Freak, who present independent horror films and shorts. 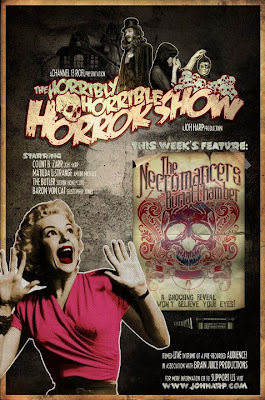 In the ninth episode of the second season of Monster Movie Night, Bobby Gammonster and Nocturna present the movie Daughter of Horror. 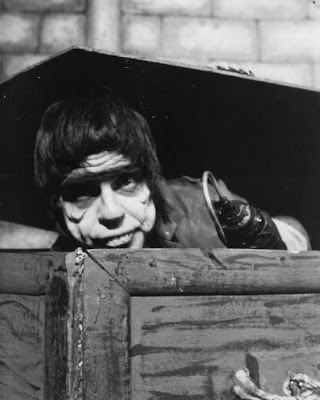 Dr. Morgus recently made an appearance on the radio show Coast To Coast AM With George Noory, where he discussed the presidential election and a flashback segment where he gets punched is aired. 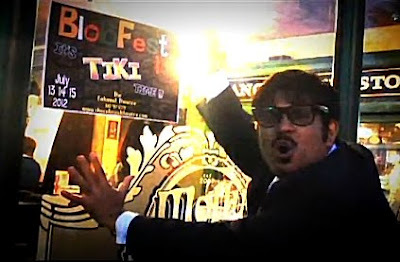 Mr. Lobo, from Cinema Insomnia, got lost on his way to the Colonial Theater for the 2012 Blobfest. 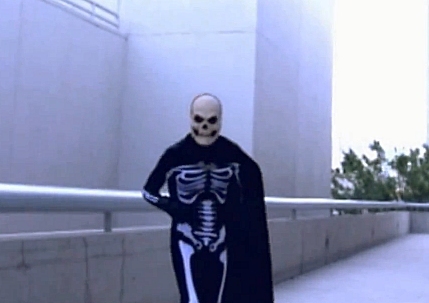 He documented his journey on video. 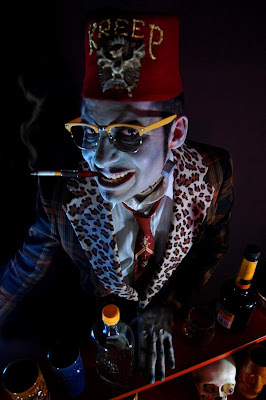 Rusty Bolts has been announced as the new host for the third season of Shiver Show. 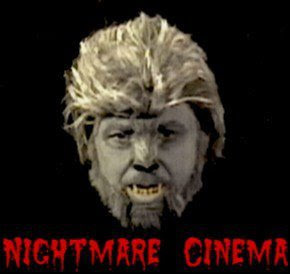 In an episode of Nightmare Cinema, Wolfman presents the movie Attack of the Puppet People, along with a cartoon and en episode of a silent Tarzan serial. The Horribly Horrible Horror Show first appeared online on June 16, 2012 and is hosted by Matilda LeStrange and Count B. Zarr. 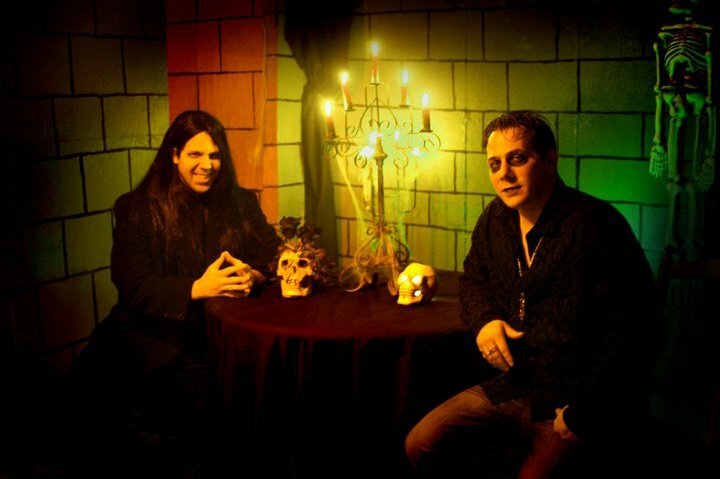 Their premiere episode had them presenting the short film Necromancer's Burial Chamber. 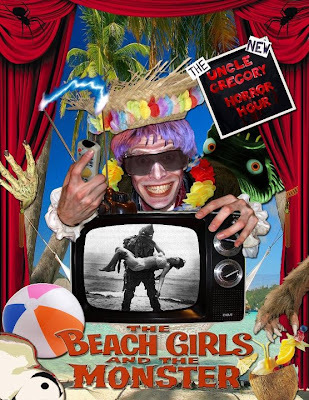 Uncle Gregory tires to find a beach in Missouri in a Summertime edition of The New Uncle Gregory Horror Hour in which he presents the movie The Beach Girls and the Monster. 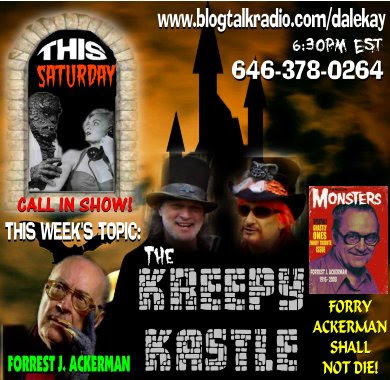 On the July 7, 2012 episode of The Kreepy Kastle radio show Dale Kay and Halloween Jack discuss Forrest J. Ackerman, the creator of Famous Monsters of Filmland magazine. G.G. Faircloth began sending M.T. 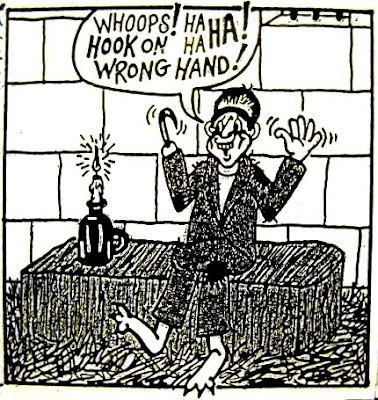 Graves drawings of him and the other characters from his show, The Dungeon, when she wrote him fan letters in the 1960s. Later on, M.T. alter ego, Charlie Baxter became good friends with her until the end of his life. Throughout the years, she has continued to draw the further adventures of M.T. Graves and friends as comic strips, and still does to this day. Florida host M.T. 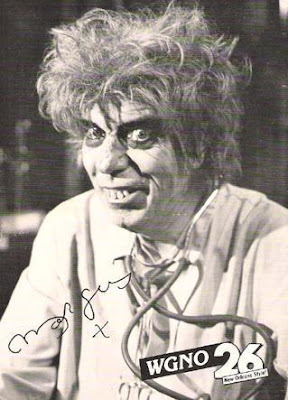 Graves appeared on the show The Dungeon from the 1950s to the 1960s and on M.T. Graves Presents from the 1960s to the 1970s. In his early show, M.T. was a prisoner in a dungeon forced to watch The Warden's movies. Charlie Baxter, who played M.T. Graves, passed away on October 3, 2007. 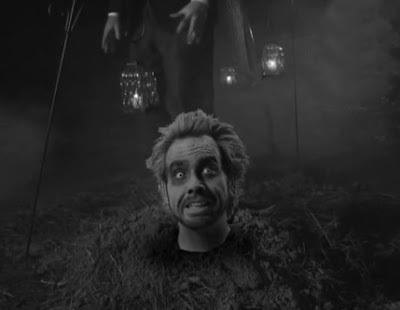 In the second episode of Weird-O-Rama, Victor Von Psychotron visits a historical cabinet factory as he presents the movie The Cabinet of Dr. Caligari. 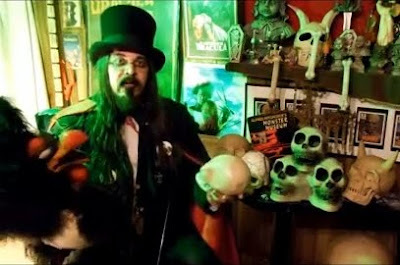 In episode 47 of The Basement Of Baron Morbid, Baron Morbid and Jacques talk of spooky nautical things as they present the movie Phantom Ship.